Our stores are the heart of our company and a very special place to work. 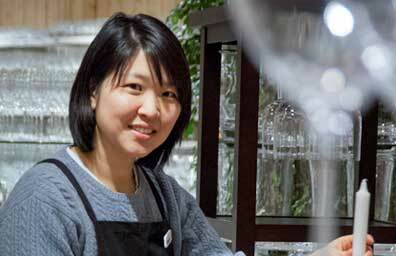 Our store teams are made up of professionals who not only enjoy home furnishings and design, but also the personal satisfaction of building long-term relationships with customers. Our customers tend to be just as fun as our associates. In fact, a good number of our associates were customers first, so your days will be spent in good company. 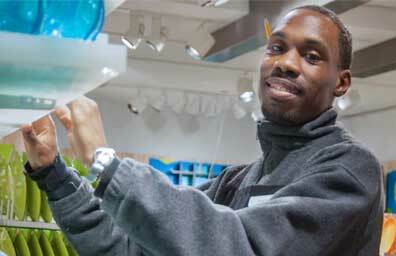 Many Crate and Barrel associates advance into management, visual merchandising and corporate positions and enjoy a rich and varied experience throughout their career. At Crate and Barrel, we welcome your passion for cooking, entertaining and creating a beautiful space. We value those who live to host and love turning a house into a home. We admire those who appreciate the raw beauty of wood and the intricacies of a beautiful weave or linen. We look for associates who are attracted to the art of how products are presented and have a knack for dressing up a table or mantelpiece. We seek those who have a natural curiosity for how things are made and a desire to learn more. As a store associate, you will learn all the details that go into the products we sell through ongoing educational opportunities. You will learn how to create awe-inspiring displays. You will learn how to create relationships with customers that can last a lifetime. You will work with a team that feels more like a family. 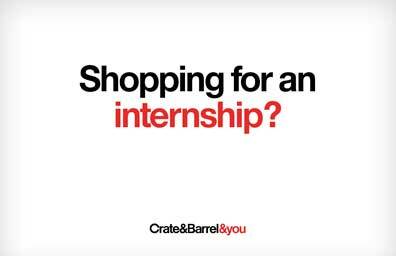 That’s the hallmark of Crate and Barrel, and if you are as passionate about these things as we are, we want you for our team. Sound interesting? Pull up one of our chairs. Let’s talk. ©2019 Crate and Barrel (opens in new window). All Rights Reserved.